Control sebum and thighten pores! Tannin-rich chestnut inner shell extract tightens pores to keep the skin smooth. 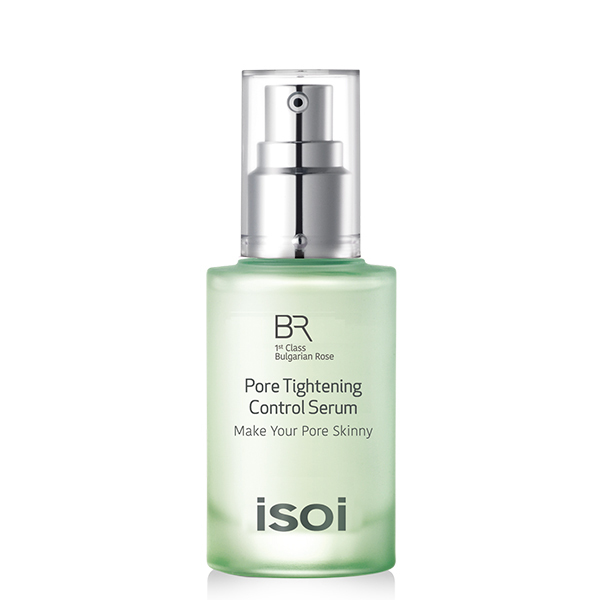 After using a tonic, apply 1-2 pumps evenly to the skin and gently pat onto face until absorbed.